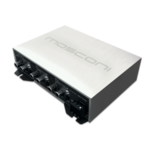 The brand “Mosconi” originated as a diversification for MOS company in the SBU car-audio market. Its history is still very short: at the end of 2008, Ivan Mosconi, driven by love for electronics and sound, brings together a team of designers and engineers with decades of experience in the professional audio sector and after a few months, in the summer of 2009, the first line of amplifiers branded Mosconi is already on the market: the AS series. Since 2006 MOS has been production, assembly, engineering and industrialization of products and electronic devices. MOS has a very simple philosophy: putting all its talent and experience in providing products and services that can help improve the everyday life of society, through a high aesthetic expression. Every day, the members of the MOS staff continue to strive towards this goal. 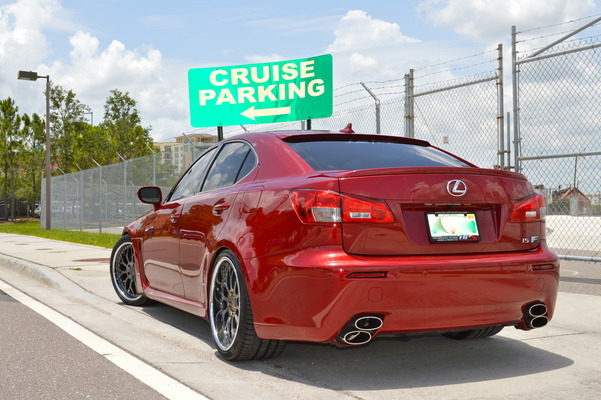 We are dedicated to the constant pursuit of refining and improving our technologies so as to offer more efficient and intelligent products but without any compromise to our greatest strength: our unique and remarkable designs.